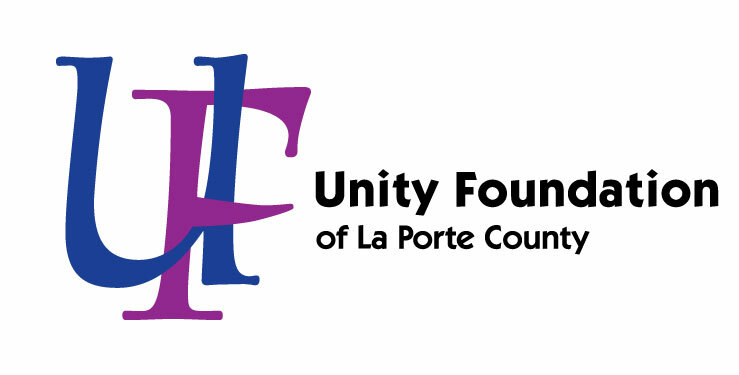 The Unity Foundation County-Wide Scholarship Fund was started in 2007 by caring board members to provide college scholarships to residents of La Porte County, Indiana. This scholarship was established to assist La Porte County residents with the pursuit of higher education and the realization of dreams. 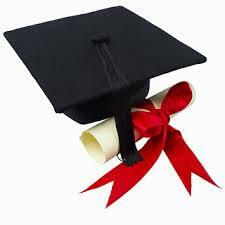 This scholarship exists because of the generous contributions of many caring people.